Update : Delivery date Fibaro Wall Plugs. 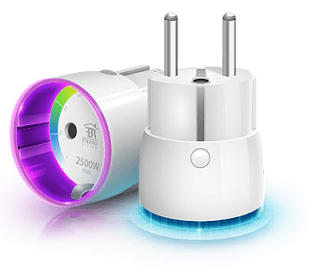 We recieved a message from fibaro that they will start shipping the Fibaro wall plugs as from the end of this week (15-3-2013), after being delayed 4 times now we hope that they will arrive soon in our shop (www.robbshop.nl)... Sorry guys for keep you waiting. "This is a feature that if alarm frame is activated the wall plug will inform about that with special visual effect ( valuable especially for people who do not hear )"